Camping is one of the most popular outdoor activities especially in today’s generation of technology. Camping allows us to disconnect with the world and just enjoy the raw beauty of Mother Nature. Camping also allows us to spend time and bond with our loved ones without the use of smartphones and other high-tech gadgets that would just take away our full attention. It is in camping where some people find their true selves, realize their true goals and most especially find their true feelings. There is that magical mood that is exclusive to camping that makes us just connect with our souls and just discover our innermost feelings. As for family camping, it is a very useful activity to teach our kids on how to survive using natural tools, how to gather and prepare food without the use of appliances. Basically, it is where we teach our young ones the basic skills in surviving which will definitely be very helpful as they grow up. That being said, with all the benefits and fun camping can offer. One can only enjoy them by having the proper tools and gear that will allow the camping activity a success. No matter what, camping is not a Spartan training which requires us to go through extreme situations. Proper gear and equipment are still needed to make the activity safe and sound. 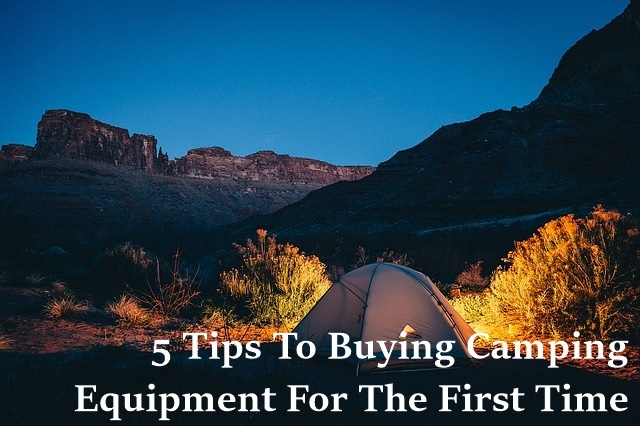 And to help you with that, below are 5 tips to buying camping equipment for the first time. This entry was posted in travel and tagged camping, outdoors, travel adventures, travel tips, traveling, traveling activities on March 1, 2018 by Mum Travels. For people who love exploring the outdoors, having the right tool or gears is as important as being physically fit. Having a physically fit body is not enough for your survival in the outdoors. 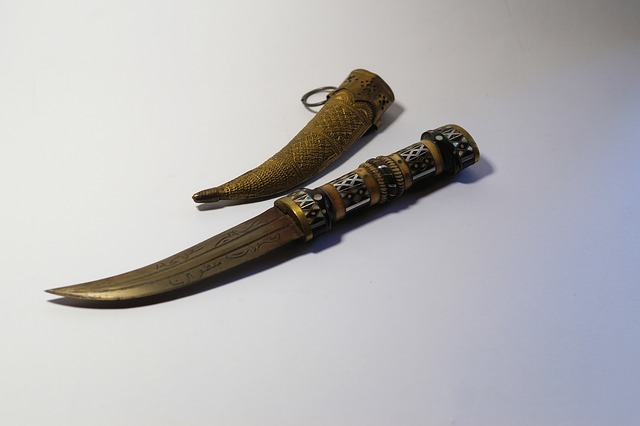 Our ancestors may not have access to high-end gears that we have today, but they always carry tools themselves that could help them survive in the wilderness. 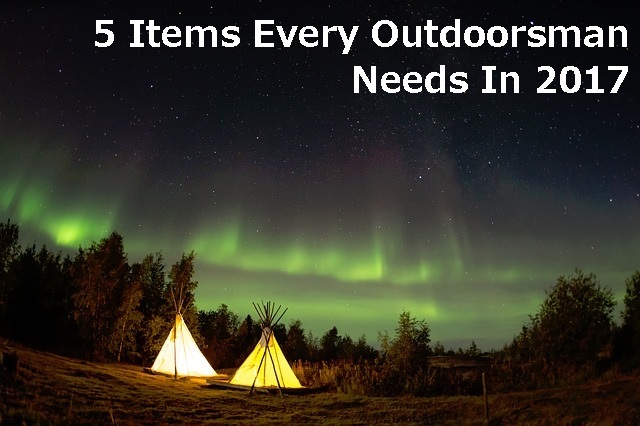 Every outdoorsman must have items, even with only the most basic tools and gears, to make life in the outdoors so much easier. In our age today, we use things to make our lives easier and get things done faster. Gone are the days where you need to find a cabin in the middle of the woods to have access to electricity. We are now in the digital age where almost all outdoorsman brings gadgets for taking pictures or videos. Owning a battery pack which includes a built-in LED flashlight and two or three USB ports can straight up help you charge your smartphones and other devices. Also, make sure that you purchase battery packs that are waterproof and shockproof. This entry was posted in travel and tagged camping, outdoors, travel tips on September 6, 2017 by Mum Travels.